With people living to a much greater age, the government, to try to encourage people to save for the future, changed the pensions’ regime dramatically in 2006. Unfortunately, this simplified regime became increasingly complicated as layers of anti avoidance measures were introduced in subsequent Finance Acts and Bills putting people off even more from saving for their future. However, in an effort to make saving for a pension more attractive again, the Government decided in the 2014 Budget to look at how funds can be utilised more flexibly in one’s old age rather than just funding an annuity. These changes have dramatically redressed the balance! The system remains horrendously complex but the rules present many opportunities. 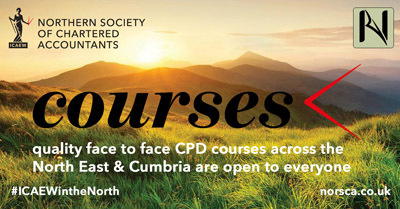 The course will look at the whole world of pensions to see how they impact upon the advice clients need especially in the area of retirement and estate planning. 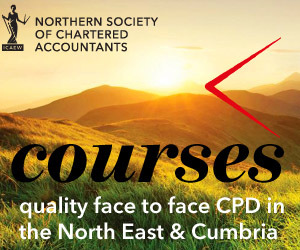 It is not a financial services course and will not be dealing with products from a financial services aspect but will be looking at how the latest available products can assist the tax planner! o Why spend your pension when you could spend your ISAs? o Capital Tax planning in the light of the changes – is it more counter intuitive than you think? Examples will be used to illustrate the rules and how they work in practice and the planning opportunities that ensue. In view of the number of changes above, the course will not be dealing with offshore pensions such as QROPs nor will it deal with Auto Enrolment. The outline was drafted before the Autumn 2017 Budget which may lead to changes but it is unlikely that all the new freedoms will be withdrawn.